For our first post, we have the lovely Sydney Logan, author of "Lessons Learned," who answered some questions for you all. Hope you enjoy! Don't forget to subscribe and comment! Honestly, because I love it. I love creating realistic, romantic stories that tug at heart strings. 2. Do you have a writing routine/schedule? My only true routine is that the noise has to be minimal. I love music, but I can’t listen to anything with lyrics when I’m writing. I can listen to instrumental music, although I have to be careful with that, too, because it can really influence my writing. I’ve never been good at writing on a schedule (which is probably why my first attempt at NaNoWriMo was a failure lol). The only real schedule I have is that I write mostly on the weekends. 3. What’s your favorite part of the creative process? Editing is becoming one of my favorite parts. At that point, the story is finished. It’s just a matter of tweaking and fine-tuning. It helps that I have an incredible editor who encourages me and wants nothing more than for my story to be successful. 4. What is your book that you are promoting about? 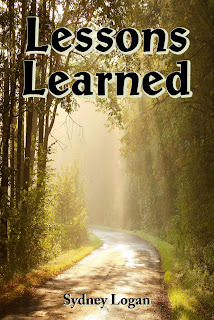 Lessons Learned is about a high school teacher named Sarah Bray. In the prologue, she witnesses a school shooting. This traumatizes her and sends her running back to her hometown of Sycamore Falls. It is a small, tight-knit, conservative (fictional) community in the mountains of Tennessee. She reconnects with old friends and makes a new one, in the form of Lucas Miller. He has just transferred to Sycamore Falls from a school in NYC. They begin teaching at Sarah’s old high school, and over time, their friendship turns into love. One of Sarah’s students becomes a victim of bullying, and she finds herself helping him face his demons, as well as some of her own. 5. Is there anything that you are working on currently that we can be expecting? I am currently editing my second novel, Mountain Charm. It is scheduled to be released in late summer/early fall. 3. Book or Kindle? Book, although I read so much on my iPhone! 6. Favorite movie? Right now, it’s Pitch Perfect. This changes all the time! 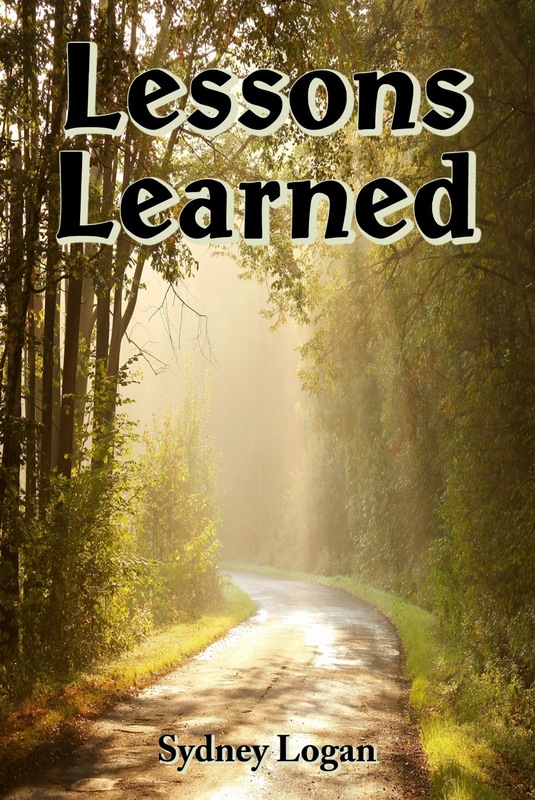 Be sure to check out Sydney's book, "Lessons Learned!" Also, be sure to enter the giveaway to get a chance to win a copy and a giftcard! Allison, it has been such a pleasure meeting you. 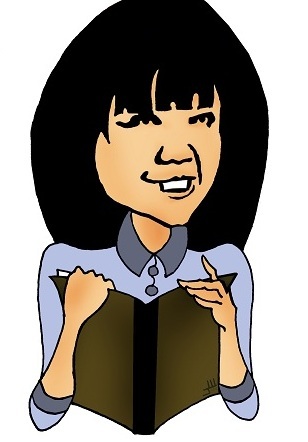 Thanks for featuring me during #BBF!